WELCOME TO VALLEYWIDE CLIMATE SOLUTIONS LTD! Specializing in residential and commercial air conditioning installation. Honest, professional and reliable. For all of your HVAC needs, trust the professionals at Valleywide Climate Solutions Ltd. Our technical knowhow equips us to handle all jobs large and small. Give Valleywide Climate Solutions Ltd a call today to setup an appointment for any of your HVAC and Refrigeration needs. At Valleywide Climate Solutions, we're dedicated to offering high-quality air conditioning installation & repairs to commercial & property owners from the Greater Penticton area. 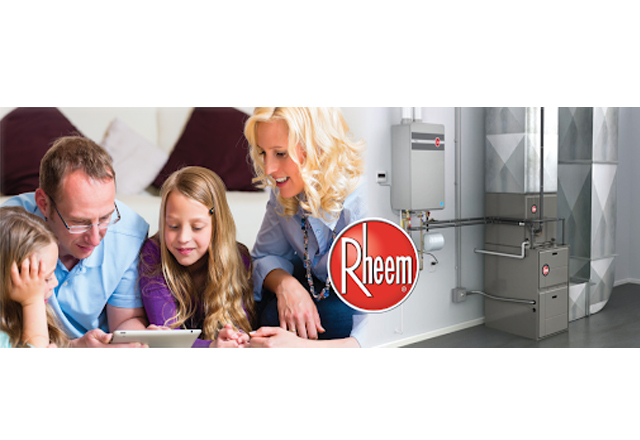 When you hire Valleywide Climate Solutions Ltd, we will address any of your heating questions and concerns so that you can feel comfortable with our recommendations. Having trouble with your walk-in cooler? Want to make sure your cooler is working properly? 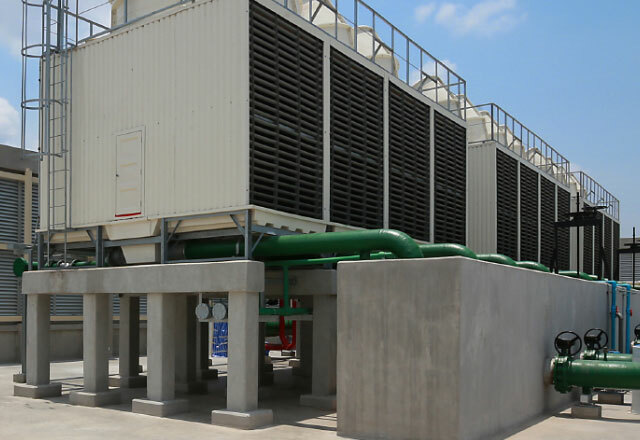 At Valleywide Climate Solutions Ltd, we can service and repair your existing refrigeration system..
No matter the size of your commercial space, one thing's for sure: You need an air conditioning system that will keep the place cool, even on the hottest of days. Specializing in residential and commercial air conditioning installation, Valleywide Climate Solutions Ltd is dedicated to keeping clients in the Okanagan nice and cool on those typically hot summer days and nights. 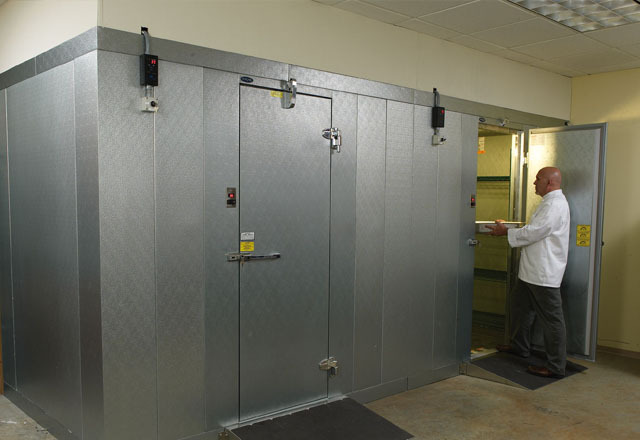 At Valleywide Climate Solutions Ltd, we can service and repair your existing refrigeration or cold storage unit and get it working properly. 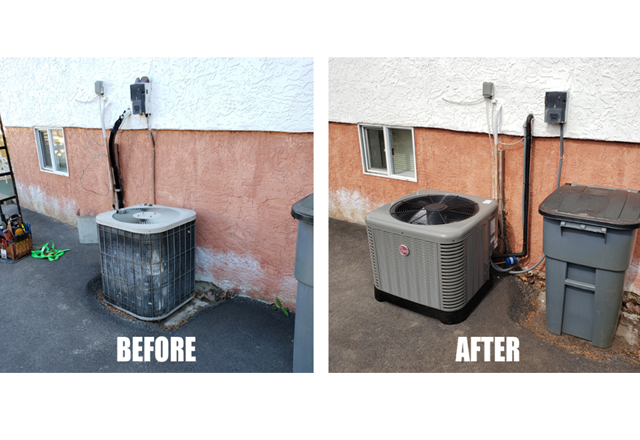 As a dedicated HVAC company in Penticton, we offer a number of walk-in cooler service packages. No matter the brand or age of the furnace Valleywide Climate Solutions Ltd can help. We have a fully stocked work truck ready to service your furnace and get your house warm again. 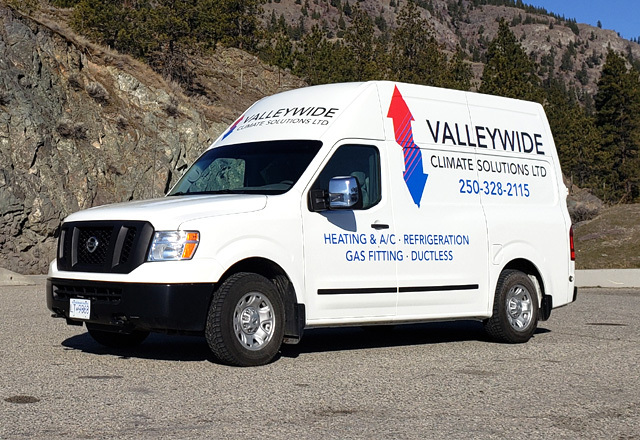 Valleywide Climate Solutions Ltd strives to provide unmatched Hvac in Penticton and the surrounding areas, we focus on catering to our customer's needs while always maintaining quality in our work, which is unmatched by the competition.